I got my first personal training qualification back in 2000 and I am just as passionate about what I do now as I was then. 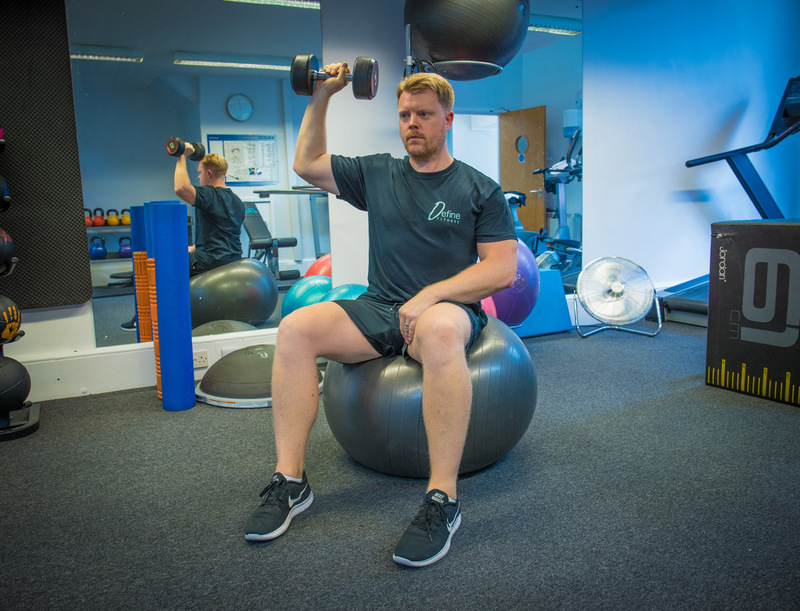 I had spent a few years working in some of London’s biggest health clubs and after that I trained clients in their houses or at local outdoor spaces. As my client base expanded it became more challenging for me to go to my clients, I needed somewhere that they could come to me where we would have access to specialised equipment in a hassle-free environment. 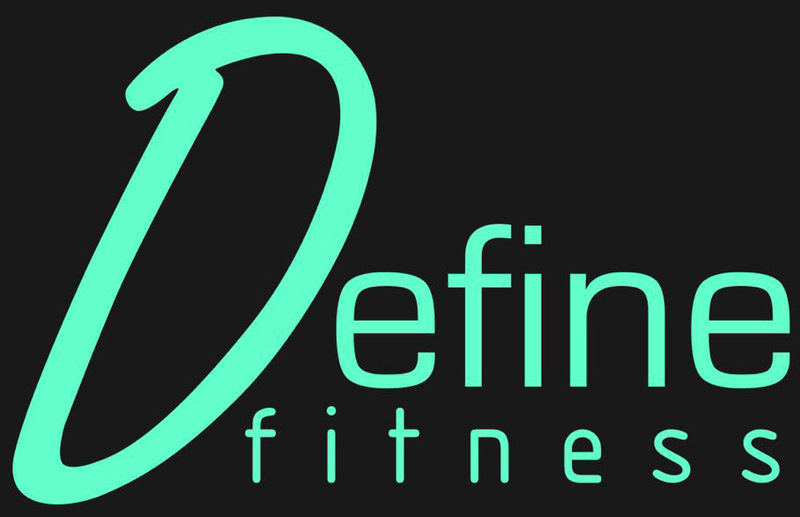 I looked around and realised what I was after didn’t exist, this led me to open the doors of Define Fitness. Firstly, I always say that you don’t have to turn your life upside down to achieve your goals. Small changes add up to big results. I offer a bespoke training experience along with nutritional advice and coaching. Everybody is different so I always take into account my clients’ lifestyle challenges, training preferences and any injuries they may have to help them achieve their goals in the quickest and safest way possible.